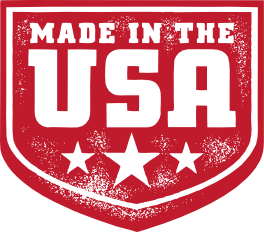 USA Attachments can make a custom excavator thumb to the specifications of your machine. There are two measurements you will need to measure your machine for an excavator thumb. 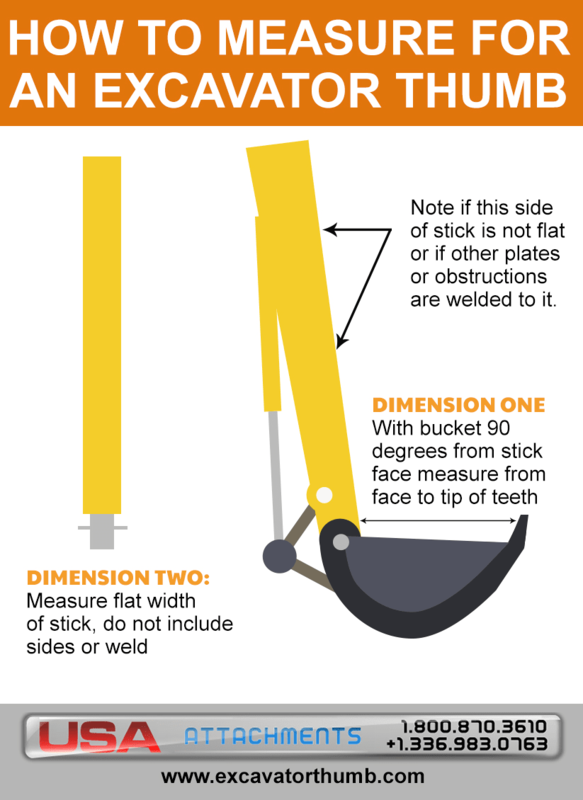 The first dimension you will need is that you will need to measure with the bucket 90 degrees from the stick, from the face to the tip of teeth. Also, please note if the stick is flat, or if there are plates or other obstructions there.